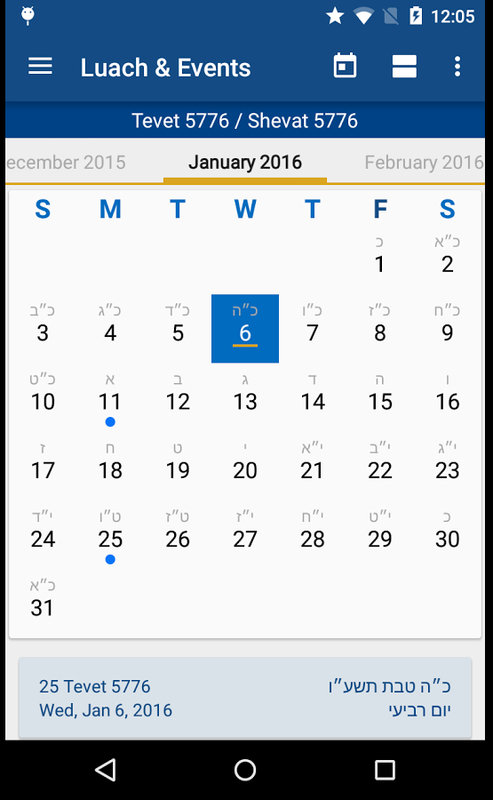 The app works on iOS (iPhone & iPod Touch) devices and Android devices and now supports Apple Watch. Note: Not all features listed below are cross platform compatible. 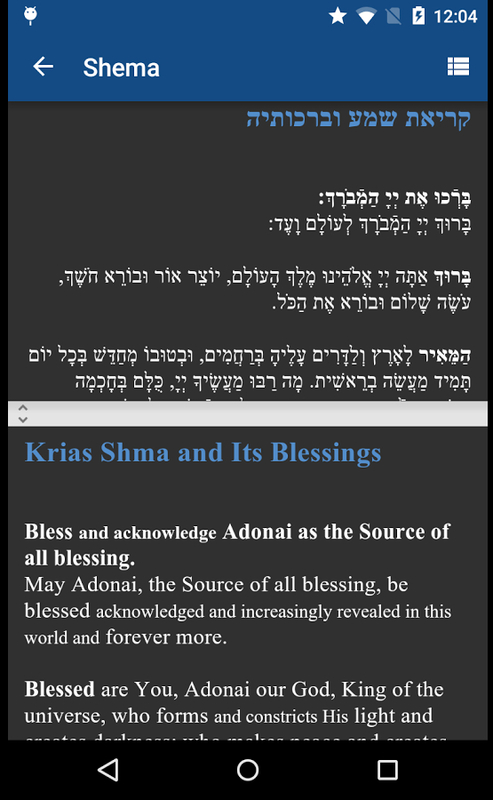 The Siddur is one of the most popular Jewish apps here and it is RustyBrick's flagship product. 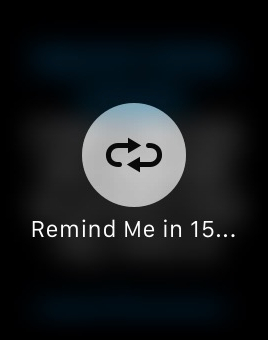 We constantly update it, almost every week. Make sure to follow us on Twitter @iSiddur and keep up to date. 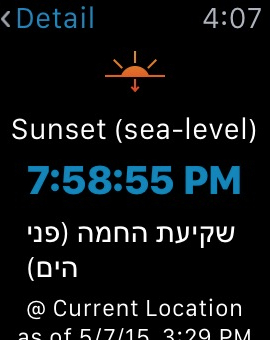 *Chabad version has Shacharis, Mincha and Maariv for weekday. 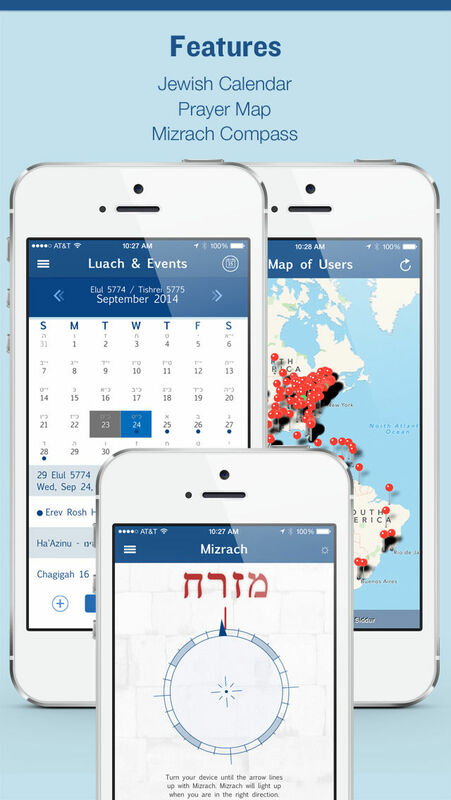 Does not have Mussaf, Hallel, and other tefillot outside of the normal weekday prayers. 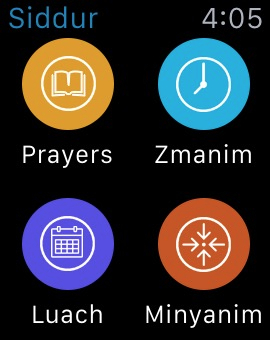 A Kehot upgrade is available to have all these prayers. 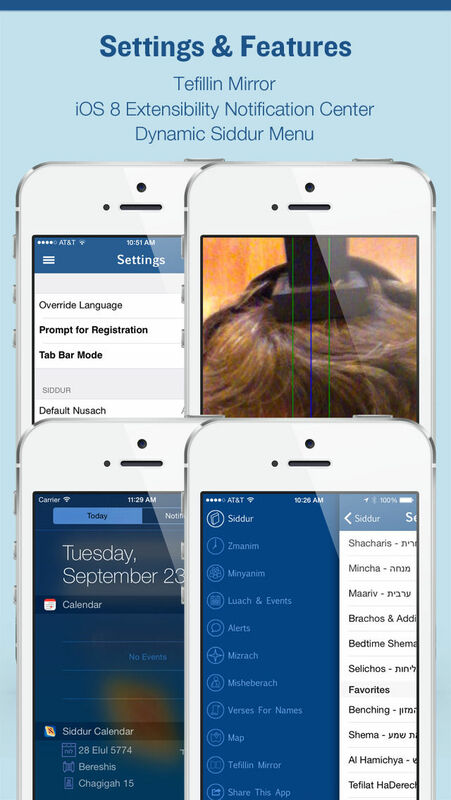 We have made dozens of revisions to this application since we launched it. 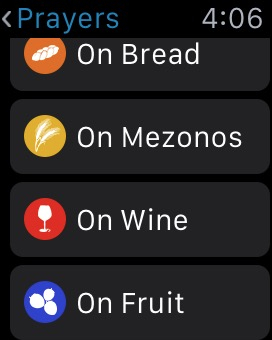 We upload a new version about every two weeks, on average. 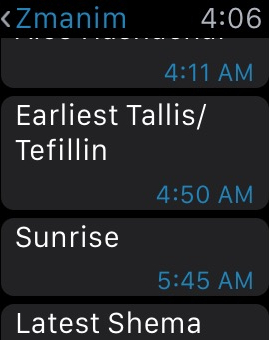 To see the updates, see our revision history page. 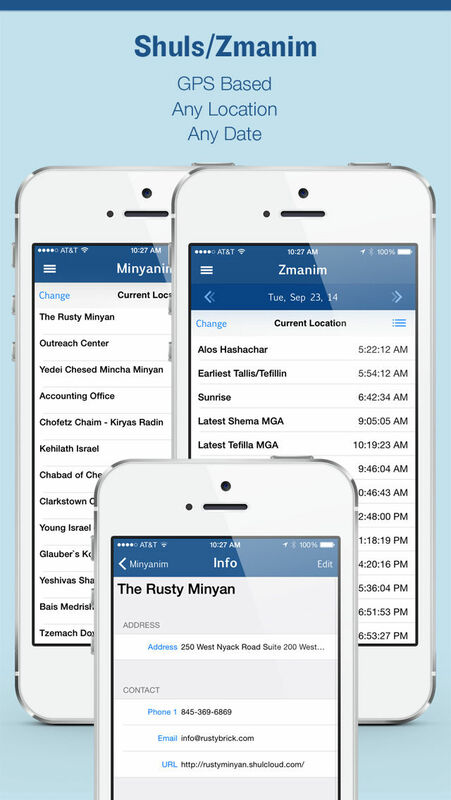 For version information and to see what features have been released to Apple, click here. 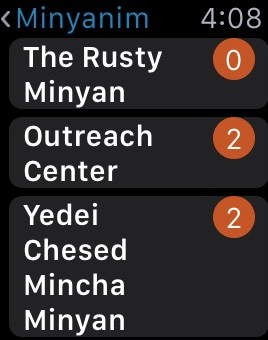 Access prayers, Zmanim, Luach and Minyan from the main Apple Watch Siddur menu. 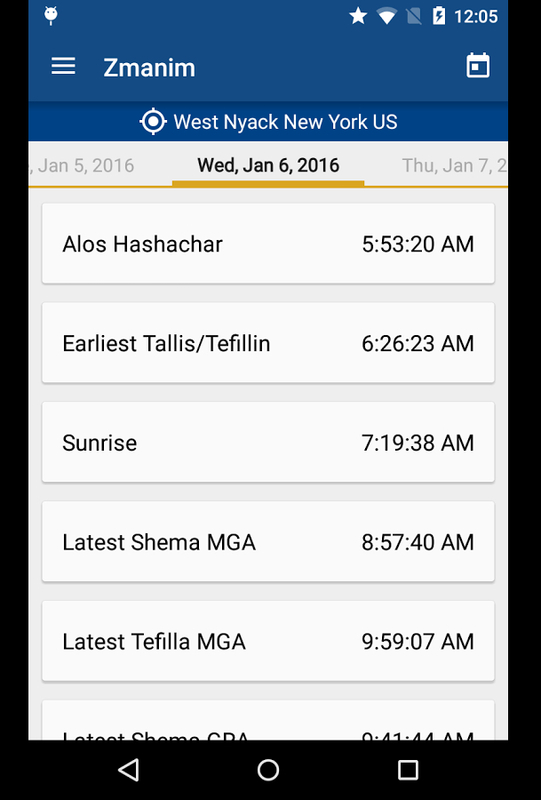 Scroll through the various prayers including Mincha and Maariv and tap on the one to view. 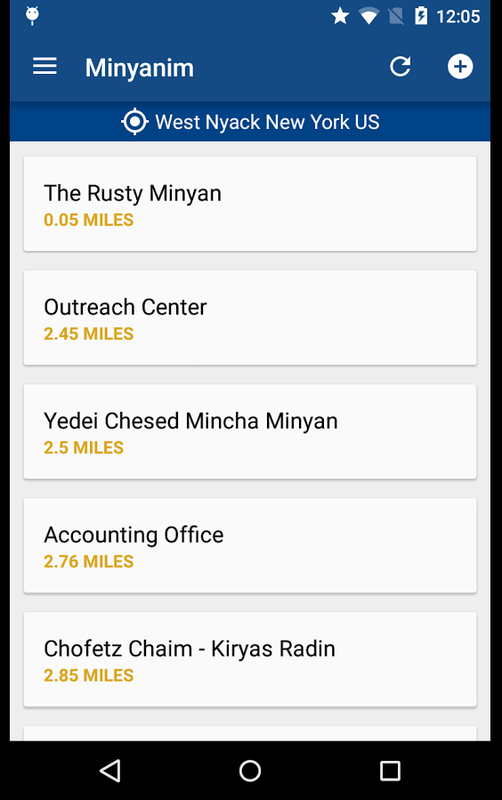 Scroll through the Zmanim based on your current location. 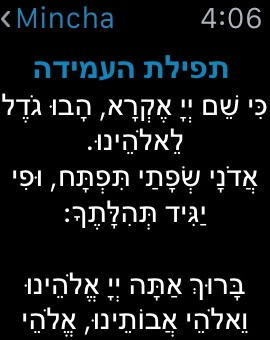 Drill into a Zman to learn more about it. 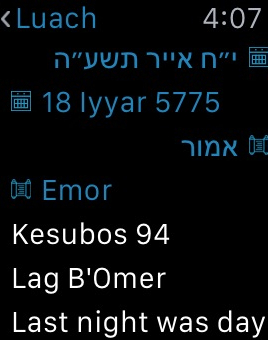 Find nearby synagogues, the red icon on the right shows how far away it is. 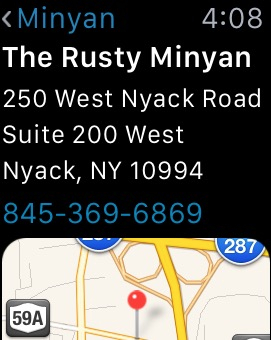 Click on a minyan to see more details, including address, phone, map, directions and service times. 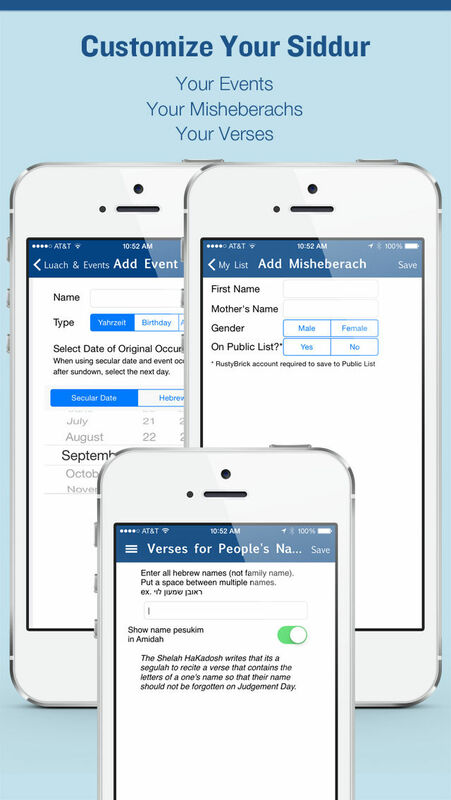 Quick access to your Jewish Calendar, Luach. Remind yourself to say a blessing by pressing on a prayer. 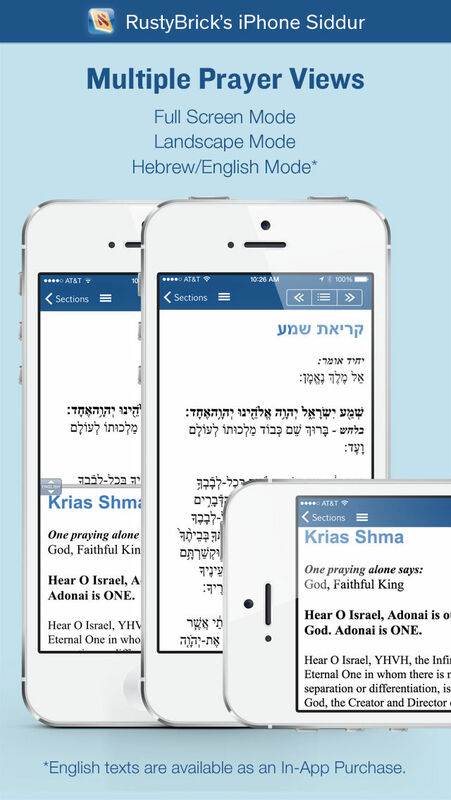 Scroll through the prayer as you daven. 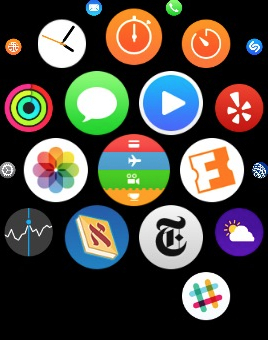 Access the app via the app icon screen.